What are you (really) paying for when you hire an estate sale company? What are you paying for when you hire an estate sale company? Everyone knows what an estate sale is. Not everyone, though, knows that most people use companies to help them manage their estate sale, price their items, and so forth. Estate sale companies like ours exist just for that reason – to help you get it figured out and executed in a professional way. Sure, you will be paying for the services, but the idea is that the return on investment will be there with the number of sales you do and the professional pricing on the items. But what are you paying for when you hire an estate sale company specifically? When you are getting bids from different estate sale companies, the most important part is understanding the services that you are paying for. Not all companies offer the same services. Not all companies WANT to offer the same services. We all have specialties and preferred clients to deal with. When you are getting proposals from different estate sale companies in your area, the cheapest may not always be the best. Usually, the lest expensive option is that way for a reason. If you’ve ever shopped on Amazon then you know just what we mean! Companies often offer lower prices to compensate for a lack of experience while they try to build their business, focusing mainly on volume of jobs rather than quality. They could be curring corners on some of the premium services to save themselves money to remain profitable at a lower cost. Make sure to look very closely at the details of the proposal and what they are offering you. Using an experienced, professional company (like ours) may be a bit more expensive, but the return on investment is always something to consider. Having access to a quality network of buyers, subscribers, and followers will bring more people to your sale and affect the bottom line in the end. Make sure to read some of the reviews online from previous clients to get an idea of the service quality you will receive. Check out our reviews or leave one right here. Does their website have traffic? This is one not everyone thinks of, especially since spouses and children holding estate sales are often not millennials. In today’s market, buyers are finding out about estate sales through their mailing lists, estatesales.net, and many other sources. 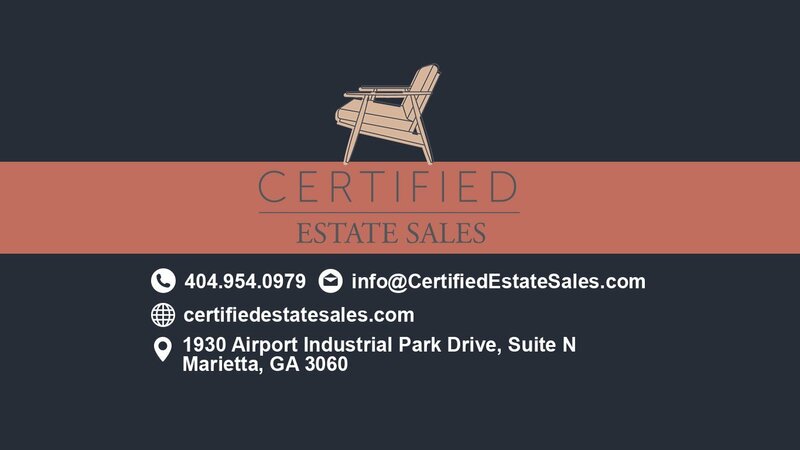 Choose an estate sale company who checks these boxes and has a presence on all of these platforms as well as their own site. You will see more buyers coming by to check out what you are selling. Think about things like the size of their email list, too. It goes a long way when your company is sending emails out to followers and fans on a weekly basis to inform them of new sales and things of that nature. Is your company going to pick up and leave right after the sale, or are they going to help you liquidate and donate the rest of the items that are left over? Will they help you clean up the home? Cash is a thing of the past for many people. “I don’t have cash on me” is something you hear more and more, isn’t it? Make sure you choose an estate sale company who accepts as many forms of payment as possible. You don’t want someone to miss out on buying a piece of jewelry because they don’t have enough money on them. Who will be manning the estate sale? Is there going to be a staff on site during the sale to help protect, discourage theft, and help people move out large items to their car or truck? This is important. Make sure the company you choose has a dedicated staff on site to assist with all of these things. The answers to all of these questions will influence the fee. At the end of the day, you will use a company that you can afford. 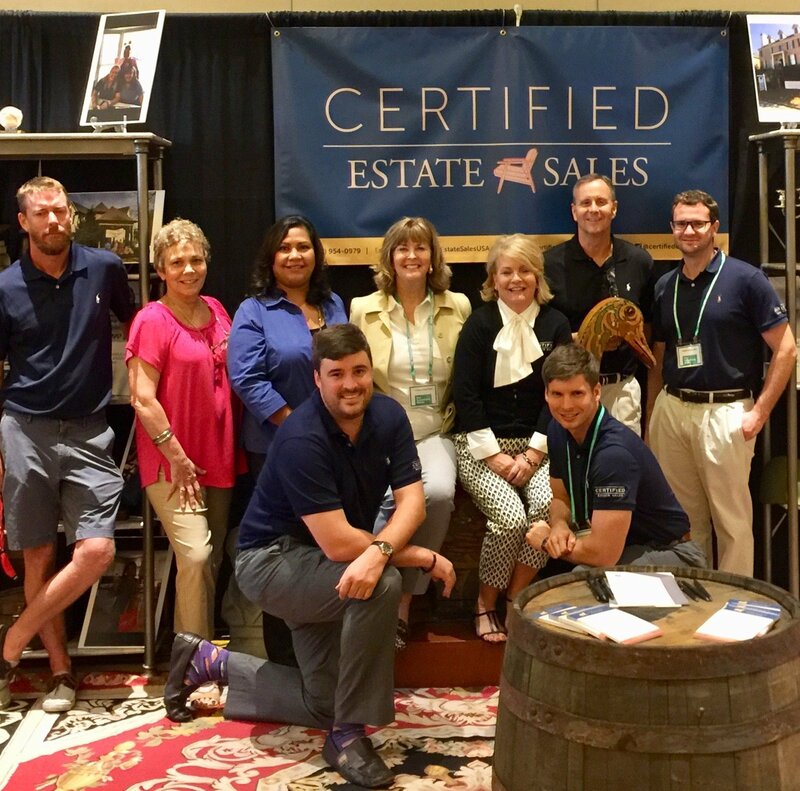 If you have some wiggle room on the budget, though, consider using an A+ company like Certified Estate Sales to help you facilitate your estate sale and help your family raise as much money as possible. In the end, that’s what matters. Thanks for reading and get in touch with us any time if you have questions.